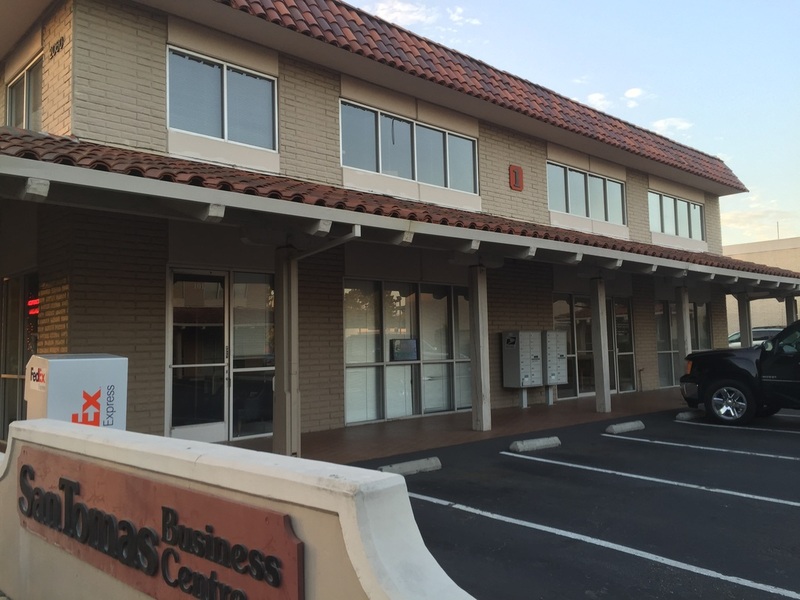 Ballistic Precision strives to provide affordable firearms sales and services to the South Bay Area. It is our goal to provide our customers with affordable options and to help reduce the confusion associated with purchasing and transferring firearms in California. We are committed to The Constitution, The Declaration of Independence, The Bill of Rights, The Second Amendment, The Right of Self Defense, and the lawful use of all arms. Ballistic Precision Online Store is on its way!!! Pay While You Train Credit Program Is Now Here!!! Buy Now, Train Now !!! Ballistic Precision is now offering Term financing through our merchant services. Term is based on a three, six, or twelve month period. Click the button below to fill out the pre approval application. This is not layaway. If you have questions, please do not hesitate to call or text at 408-385-5175. Email: ballisticprecision@gmail.com. 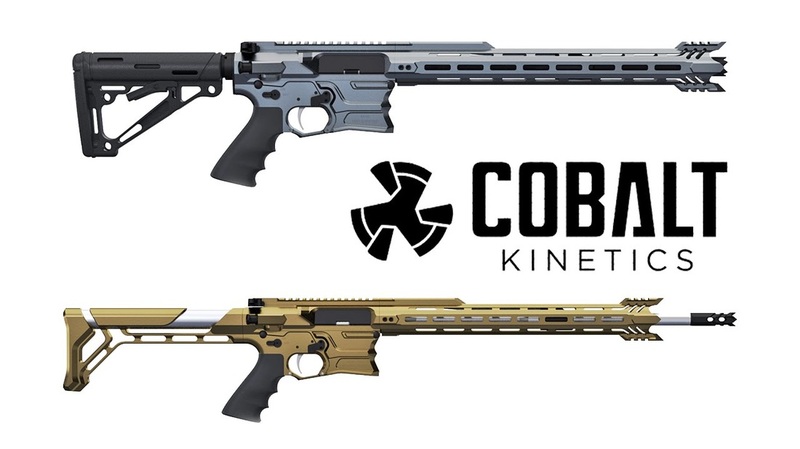 California Compliant Cobalt Kinetics rifles are available and come with a Strike Industries Megafin, a fixed/pinned stocks, and CA Compliant muzzle devices.